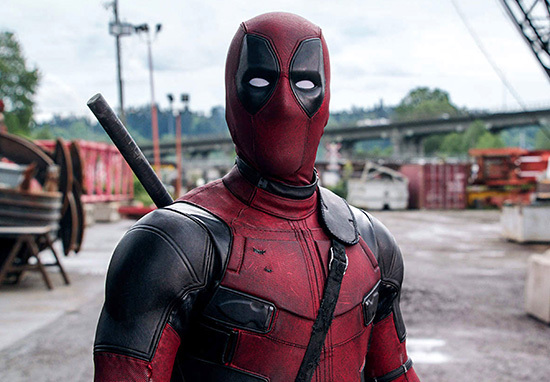 Deadpool fever is sweeping the nation following the Merc With A Mouth’s second big screen release and it’s one disease we’re not ashamed of contracting. So we thought we’d stop writing about Infinity War to instead talk to the Deadpool 2 director David Leitch about the film, Ryan Reynolds, and that infamous post-credit sting. For those unaware, David’s a former stuntman turned cinematic sensation, helping to create the infamous John Wick, adapted Atomic Blonde and is working on the next instalment in the Fast and Furious universe, Hobbes and Shaw. UNILAD: How did you feel when you first came on board Deadpool 2? David Leitch: It was a daunting experience to jump on board a movie, to direct the sequel to something that was so well received, and so successful. UNILAD: So were you a fan of the first Deadpool and the X-Men films that came before? David Leitch: I was yeah and I worked on some as a second unit director and a stunt performer, so I was familiar with the films especially the last two Wolverine films. UNILAD: Another person who’s proved to be a big fan of the Wolverine movies is Ryan Reynolds, what was he like to work with? 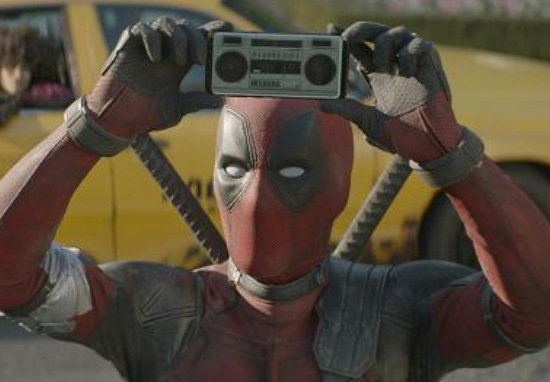 David Leitch: Ryan’s a tremendous collaborator and a really good person all around, there’s no one who understands the tone and the world of Deadpool better. So it was great not only having him be one of the writers to bring out Deadpool’s voice but also as a producer who helps take care of the brand and moving it forward. UNILAD: I imagine Ryan’s really funny on set, just like Deadpool, do you have any stories you can tell? David Leitch: [Laughs] Wow! We had so many moments of burst out laughter that it was pretty amazing. He’s like Deadpool in terms of his sense of humour and satirical look at the world. UNILAD: So do the self-deprecating jokes, like the shots at his career, come from Ryan? David Leitch: Well I think there’s a self-deprecating nature to Deadpool and to Ryan that’s charming and, by the way, genuine. In some ways, Deadpool is not a ‘woke’ American male but he does have a huge heart and he really wants to do well, and you can see the folly in it. 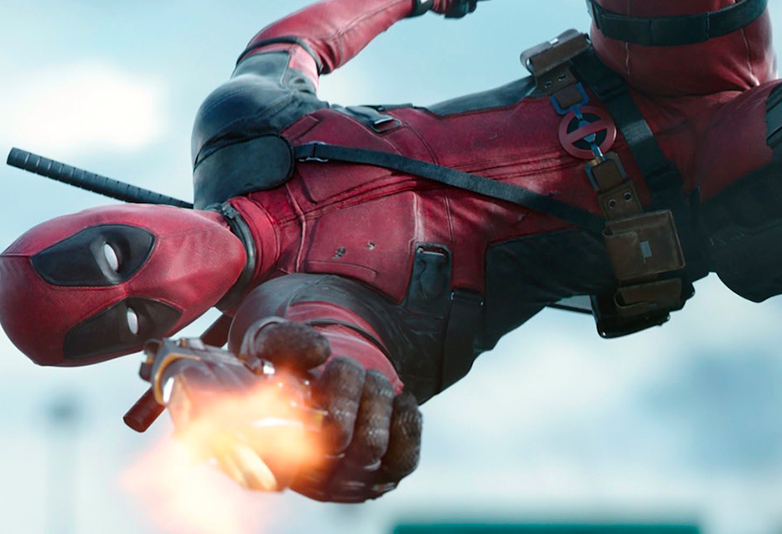 David Leitch: I think that’s what’s great about Deadpool. 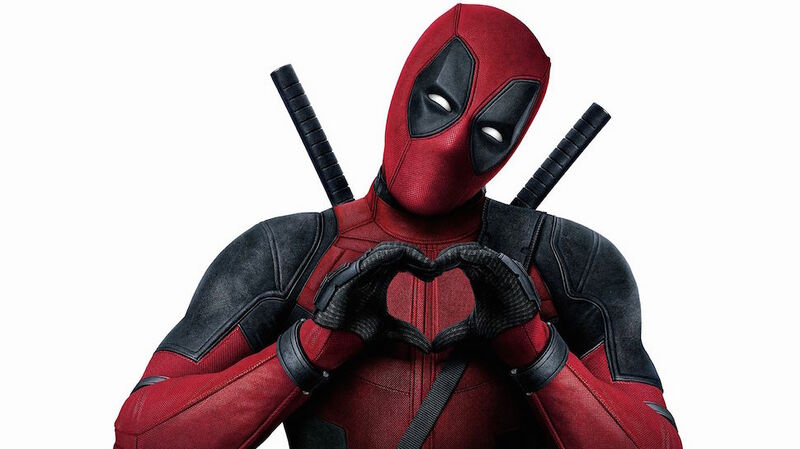 In particular the first film was so successful because of the love story and here we were saddled with making another Deadpool, so we knew that the emotional core had to be real, with real stakes. There is a lot of pathos in Ryan’s portrayal of the character, which is why you love him and going back to him being woke he’s the guy who’s not perfect but he’s trying to do the right thing because his heart’s really in the right place. 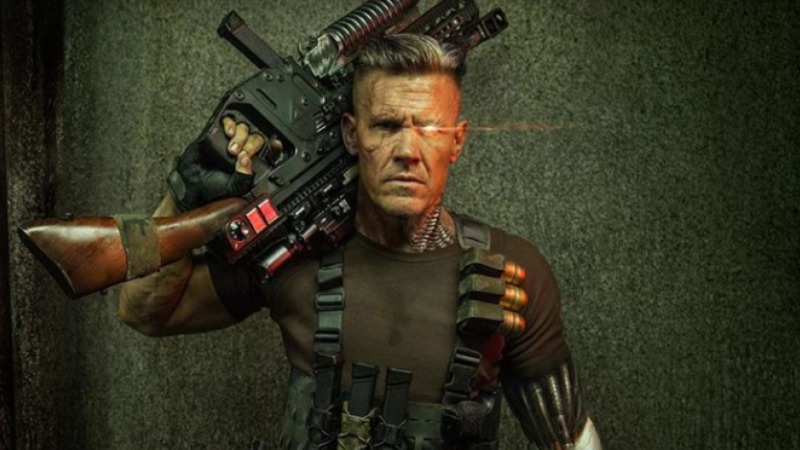 UNILAD: Is Cable’s Hope the Hope Summers from the comics or was it just a cheeky nod? David Leitch: That was intentional world building meant to give a nod to the character from the comics because it’s a huge part of one run in the comics. And I think as a director and building out the X-Force Universe I wanted to leave a lot of road maps for us to explore down the road, and I’ve always loved that storyline so I included it as a nod. UNILAD: You nail down quite early on exactly which timeline the Deadpool films take place in when we catch a cheeky glimpse of James McAvoy’s X-Men. Was there ever a discussion about bringing in Patrick Stewart’s version of the team? 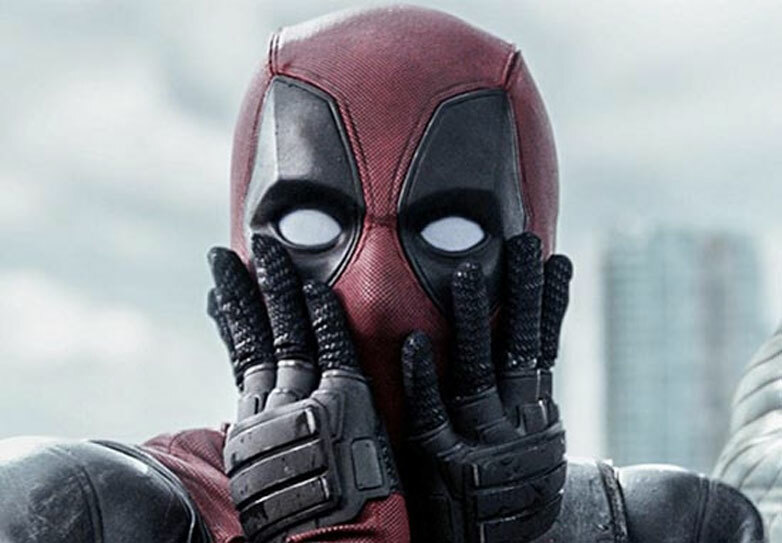 David Leitch: [Laughs] To be honest I think we were just excited to get the cameos and make it work logistically and I think you’ll find that timelines are timelines in the X-Men world but in the Deadpool world we can have more fun with it and I wouldn’t necessarily say that these cameos necessarily define it because with one fourth wall break we can be in an entirely different timeline [laughs]. I’ll leave it to the fans to see where they think it lands but Deadpool sort of runs on its own in his own lane. UNILAD: Is that why you used the Cerebro helmet from the Patrick Stewart films? David Leitch: [Laughs] I’ll be honest with you we were just playing with the resources we had available to us and the props we were able to get out of the archive so when we found it we thought it’s iconic so we have to use it. And that scene where Ryan has it on and breaks it was Ryan actually breaking it. UNILAD: Okay on to the thing you’re going to get asked about a lot, the end credits sting where we see Ryan Reynolds ‘real Deadpool’ finally come face to face with Wolverine. How did that come about? David Leitch: [Laughs] We actually came up with the coda mid-way through editorial, we were circling around a bunch of ideas and I personally knew that I wanted to use the time travel device to revisit some things that I thought that the audience might really enjoy. So I pitched Ryan the idea of let’s go back in time and revisit some of the fun scenes and change the whole movie and sort of pull the rug out on ourselves by changing the whole movie. You know you spend the whole time building this movie and then you subvert it, it felt like classic Deadpool, you know you build up some real emotional stakes and then you go ‘whoop’ and you change it. So Ryan latched on to the idea and we started to brainstorm where we could go back in time to and obviously saving Vanessa was key, Peter became an interesting plot device to go back to and then obviously Ryan had some personal grudges he wanted to [laughs], he wanted to go back to with the time machine and that was really fun when he came up with those ideas and I think we all thought we have to do that [return to Wolverine Origins] . UNILAD: Were Fox cool with you taking the p*ss out of their film? 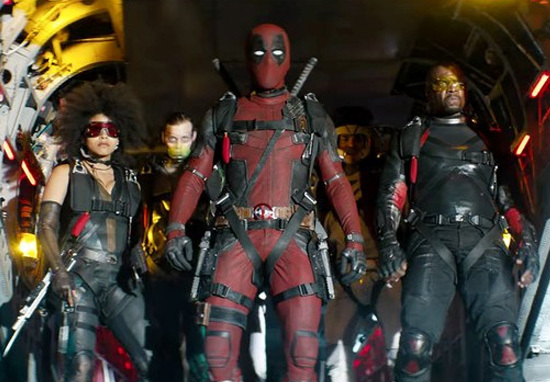 David Leitch: They were, they were really supportive of our vision and they were happy with us being irreverent and anything that makes fun of Deadpool himself is always fine. UNILAD: Who voiced the Juggernaut? David Leitch: [Laughs] That’s a mystery to be solved and I can’t give it away but I’m sure it’ll come out. UNILAD: Would you come back and direct a third Deadpool or maybe an X-Force movie? Where do you see these characters going and would you go along for the ride? David Leitch: Oh I’d love to play in the Deadpool universe again and I’d love to collaborate with Ryan in the future. I’m in if there’s another journey that we can go on, whether it’s X-Force or another Deadpool adventure I want to be involved. Where it goes next? I don’t know, I think you can put Deadpool anywhere or plop him into any universe and that’s what’s interesting about him. Maybe we could go unconventional with it, you know? Deadpool in World War 2 or Deadpool in a period romance film, I think you can do anything and I think the possibilities are endless with the character. 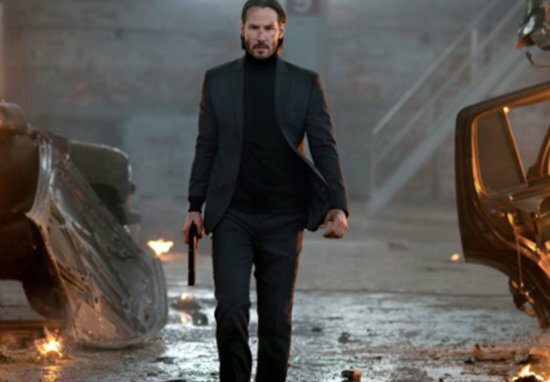 UNILAD: You co-directed the first John Wick movie, do you see yourself returning for a potential fourth film in that franchise? David Leitch: Again, I’m open to [returning to] the John Wick Universe and what it can offer, you know? Obviously being so close to it and creating it with Chad, in the beginning, like if it came around and it was the right time and it felt like the right story for me yeah I’d totally be up for it, of course. UNILAD: One last question, just to get my head straight is Deadpool saving Vanessa canon? David Leitch: [Laughing] That goes back to what I said earlier and subverting that genuine emotion you felt watching the film, and I also wanted to have fun with the element of time travel. I think we always do want to leave it open-ended because there’s a lot of beloved characters in the movie that if we’re graced enough to work with again it would be amazing.